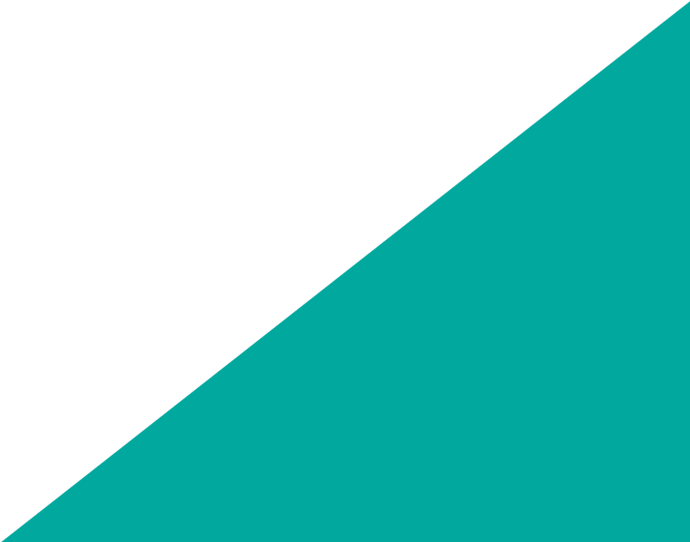 Graphic Design and Drawing Part Time Course leading to a QQ Level 4 Certification. 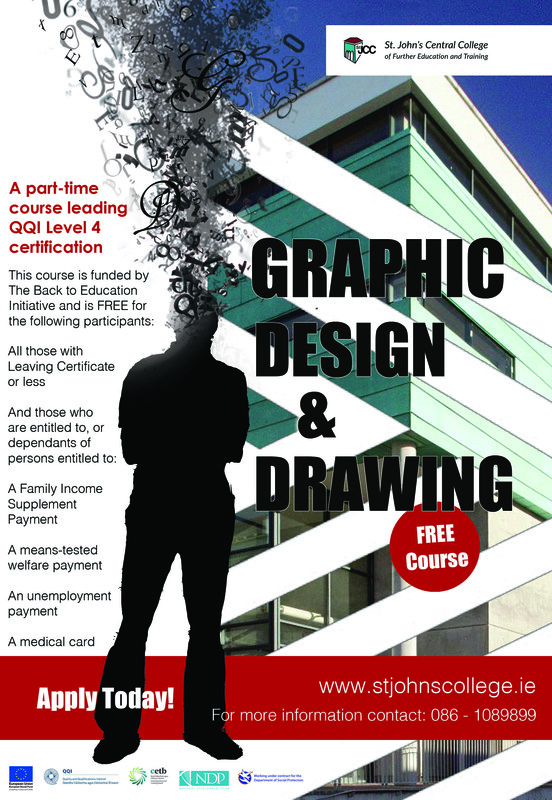 FREE part-time course in Graphic Design and Drawing, starts in Oct. Apply Today!